Counted as Warsaw's city's earliest squares, Parade Square was constructed in the 1950s along with the iconic Palace of Culture and Science. The Polish government under the rule of People's Republic of Poland used the square's premises for several propaganda rallies and parades. It also remains one of world's biggest city squares and the biggest one in EU. 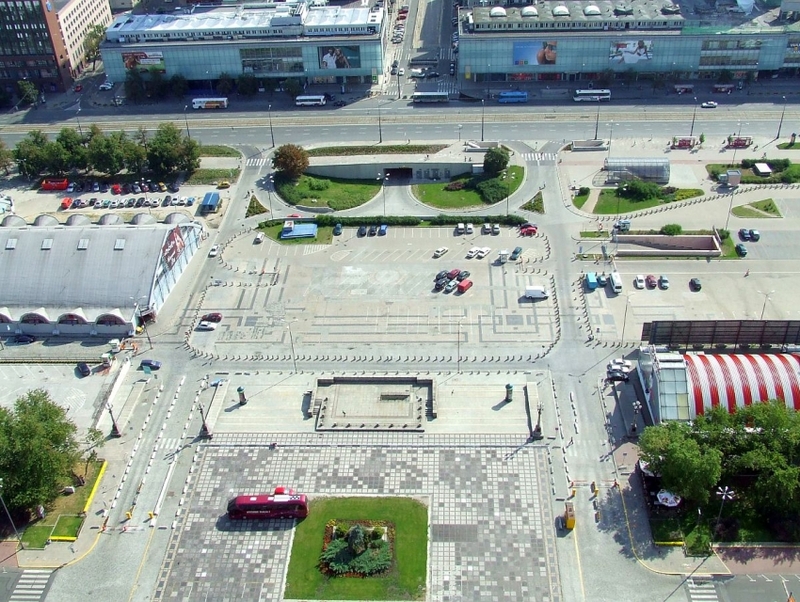 The square was a bustling fan zone during the UEFA Euro 2012.